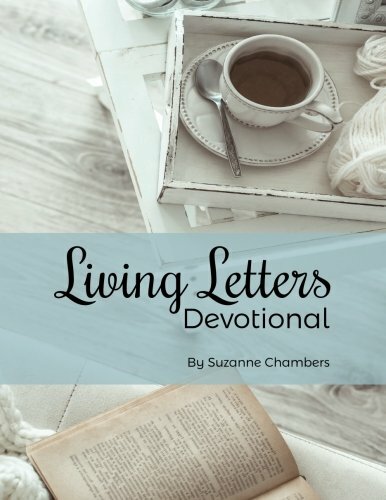 If you have signed up to receive Living Letters posts via email, are you getting them? Just heard from a new reader and hers are coming through. I don't know much about blogs and how they work but I want to troubleshoot this problem. Just need to know how widespread it is. Oh, and if you're not signed up already, please do! See the link on here to subscribe by email.